Virginia “Ginger” Lea Marvin, 75, of Sweet Home, passed away peacefully at home surrounded by family on Thursday. Ginger was born in Keokuk, Iowa, to Everett and Gladys (Bruns) Spicer. She was raised in Elgin, Illinois, where she met and married Robert “Bob” Marvin in 1968. Ginger and Bob moved to South Lake Tahoe, California, for a few years before then moving to Lebanon in 1975. Ginger worked as a paralegal for the law firm of Emmons, Kropp, Kryger, Alexander, Egan and Allen in Albany and Salem for many years. 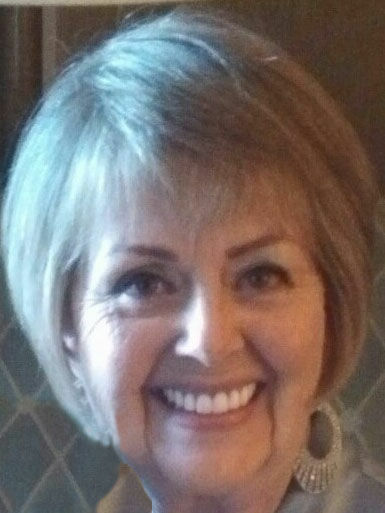 She was a member of First United Methodist Church in Lebanon where she served as the children's choir director. Bob and Ginger were later divorced and in 1995 she moved to Southern California where she worked at Trinity Broadcasting Network. She returned to Oregon to retire in 2013, settling in Sweet Home. Ginger is survived by daughter, Tiffany Frederickson of Lake Forest, California; sons, Dana Foxx and Kody Marvin both of Sweet Home; brother, Elvin Spicer of Elgin, Illinois; and two grandchildren, Kaden and Fawna.